AP Photo/Nati HarnikBillionaire Warren Buffett has led a fascinating life. 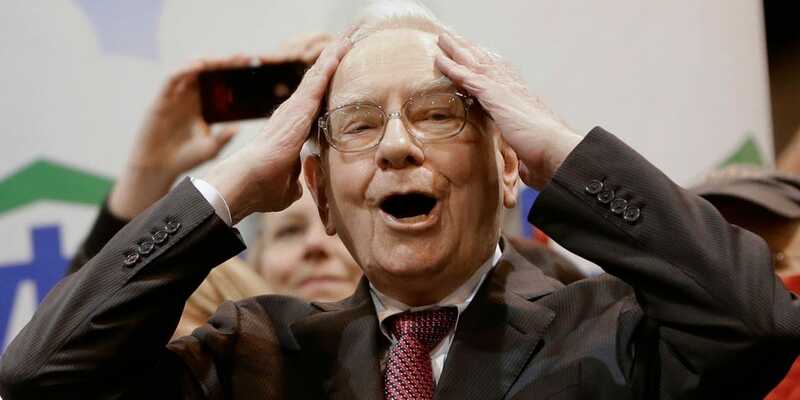 Warren Buffett was picking out stocks at 11 years old — and he amassed the equivalent of $53,000 in today’s dollars by the time he was 16. Today, the 85-year-old investing legend has an estimated net worth of over $70 billion, according to Forbes, making him the third richest man in the world.